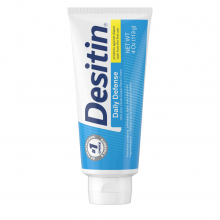 How much DESITIN® ointment should you apply? Using your fingers, apply a thick layer to the entire diaper area, as though you were frosting a cake. Try to touch baby’s irritated skin as little as possible. 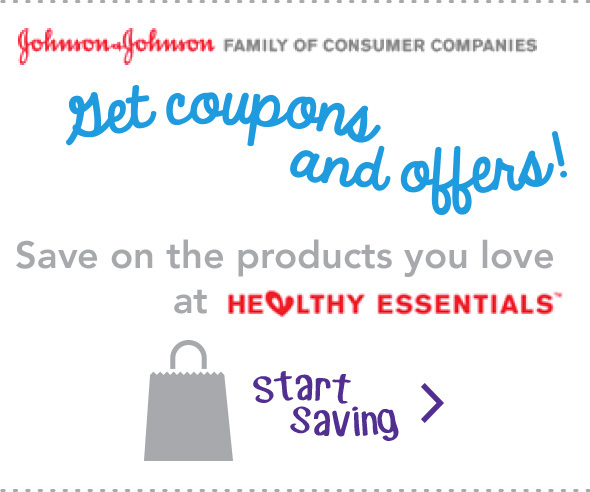 Be generous in applying DESITIN® products. 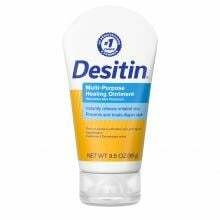 DESITIN® ointments are safe when used as directed and may be used at every diaper change to help treat and prevent diaper rash.